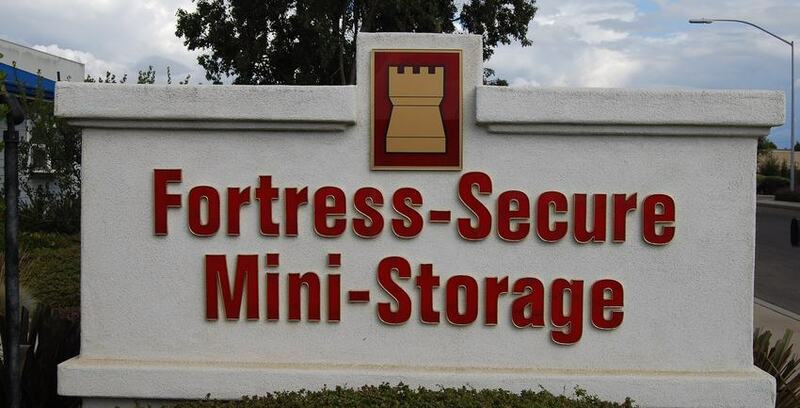 Fortress-Secure Mini-Storage is dedicated to the Lord Jesus Christ. By His guidance, goodness and grace, He made it all possible. To Him is given all the praise and the glory.